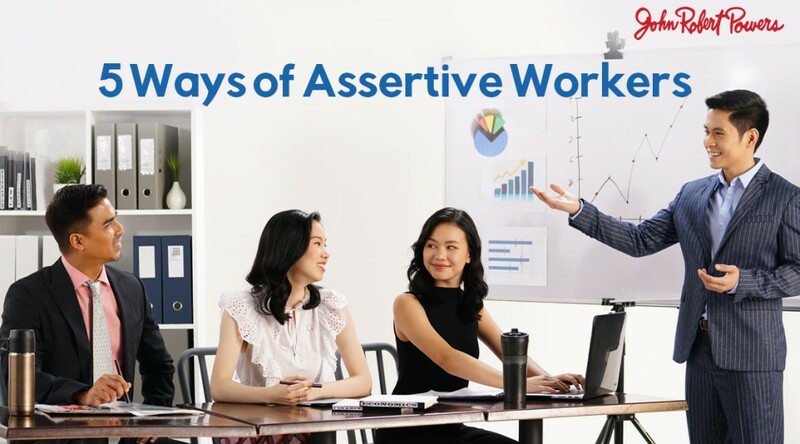 Whether it’s getting a promotion at work, standing out from your peers, or wanting to be heard at a meeting, here are five ways to be more recognized at the work place. So, what exactly is a go-see? What normal people would call an interview, in the modelling world, this is called a ‘go- see’. 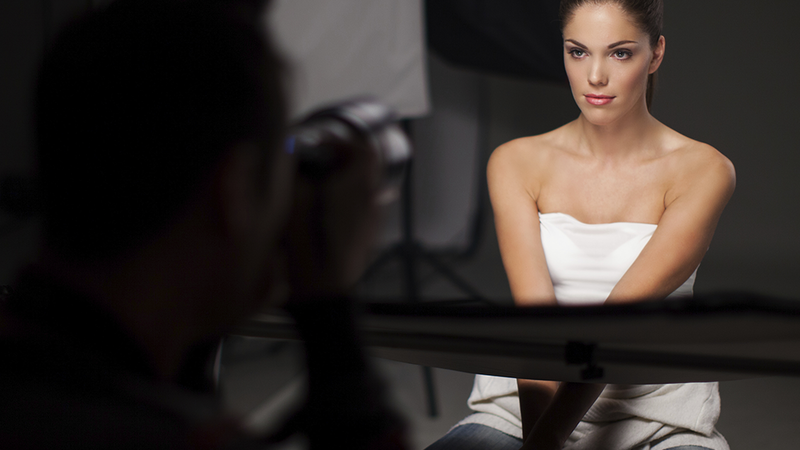 It is your chance to finally showcase your modelling talent and potential to the right people. Casting directors get to see and find out more about you to decide if you are a good fit for a particular job. If you were born between the years 1981 to 1996, then you are considered a millennial—and you are part of a powerful generation. 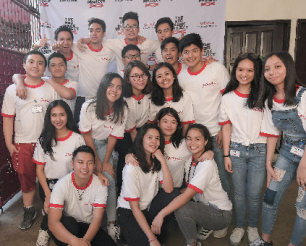 You may be young but your unique experiences and insights can transform the organizations and communities you are a part of. Congratulations, Ms. Vo Thi Xuan Trang, for the successful grand opening of the new JRP Ho Chi Minh City School. 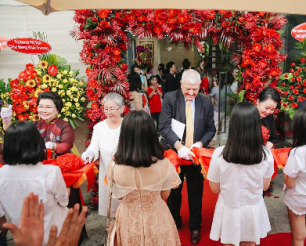 Congratulations to John Robert Powers – Ho Chi Minh City School! 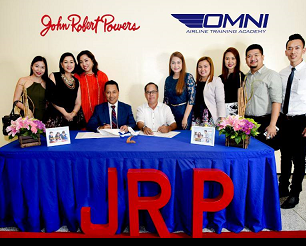 JRP flying high with OMNI Aviation Corporation!